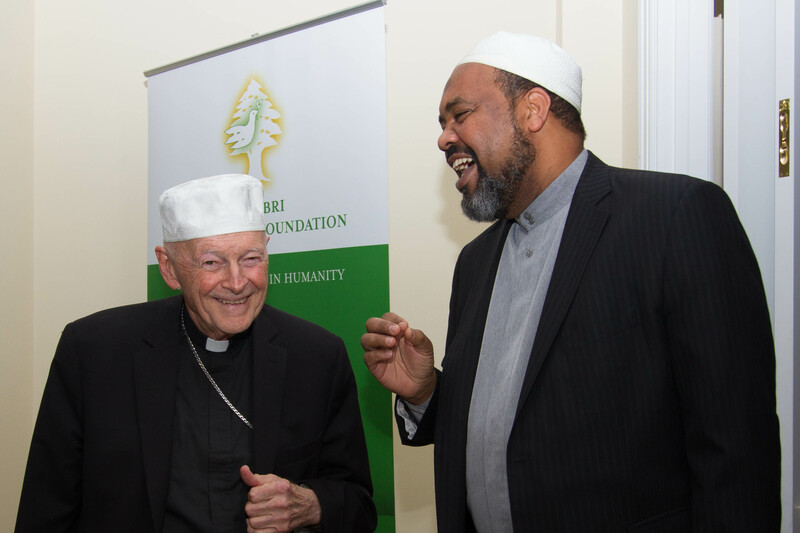 Get involved with the work we do at the El-Hibri Foundation! Discover our programs and activities by sending us an email or following us on Twitter, Facebook and LinkedIn, or signing up for our newsletter here. Speak up in your community! Bring awareness about the value and urgency of peace and respect for diversity. We provide grants every year to nonprofit organizations in alignment with our grant parameters and strategic funding interests. If you think you might be eligible, check our page for grant seekers. If you know a leader whose work who has demonstrated courageous leadership in advancing inclusion, building capacity, and organizing communities for positive social change, nominate them for one of our Peace Awards. We also have scholarships available for undergraduate and graduate students. Gain valuable educational experience by participating in the El-Hibri Foundation's internship program.